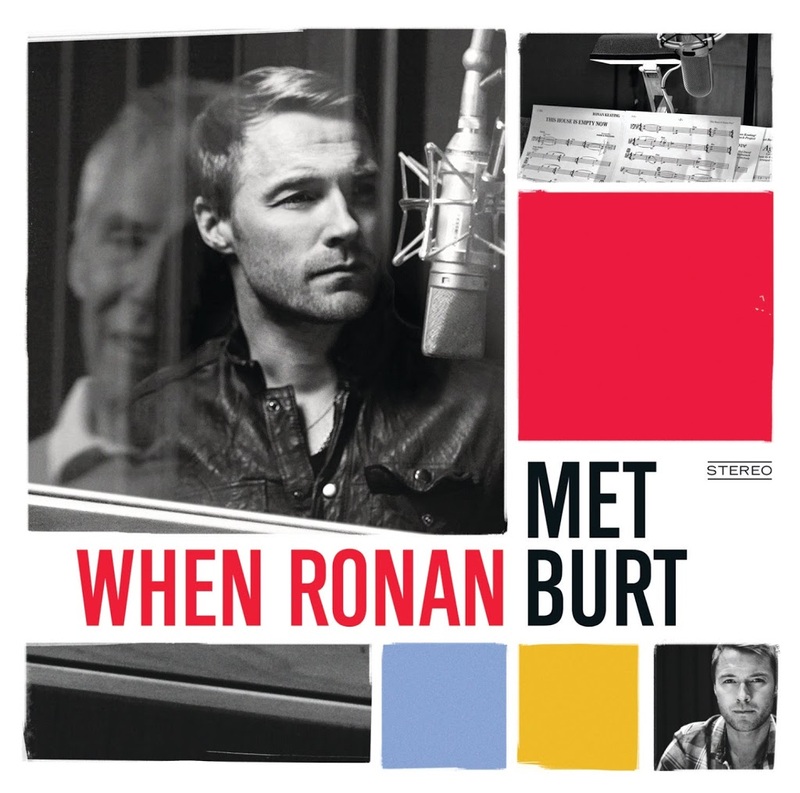 Our apologies for the lateness in arrival of our Ronan Keating winners’ post. With all the excitement surrounding the launch of the new Gaga single (and subsequent release of the album cover) plus the different day of giveaway, it completely slipped our minds! Simon from Prahran in Victoria, Xavier from Burwood in New South Wales, Stephen from Tingalpa in Queensland, Melissa from Dubbo in New South Wales and Kathryn from Cleveland in Queensland. Congratulations peeps! 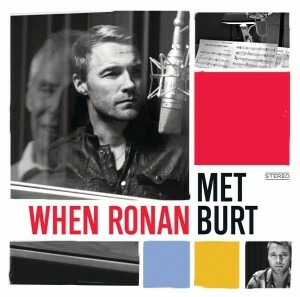 A copy of Ronan’s new album ‘When Ronan Met Burt’ will be winging its way to your place shortly (with big thanks to Universal Music). Eyes peeled – more giveaways on the way in the weeks ahead.